Correction to: Zhao et al. 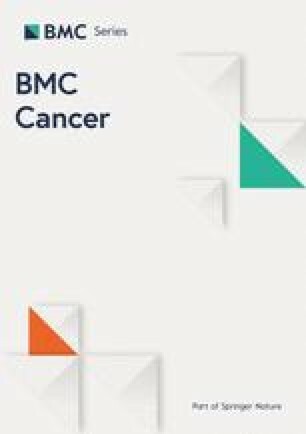 BMC Cancer (2019) 19:201. Following publication of the original article , it was noticed that Fig. 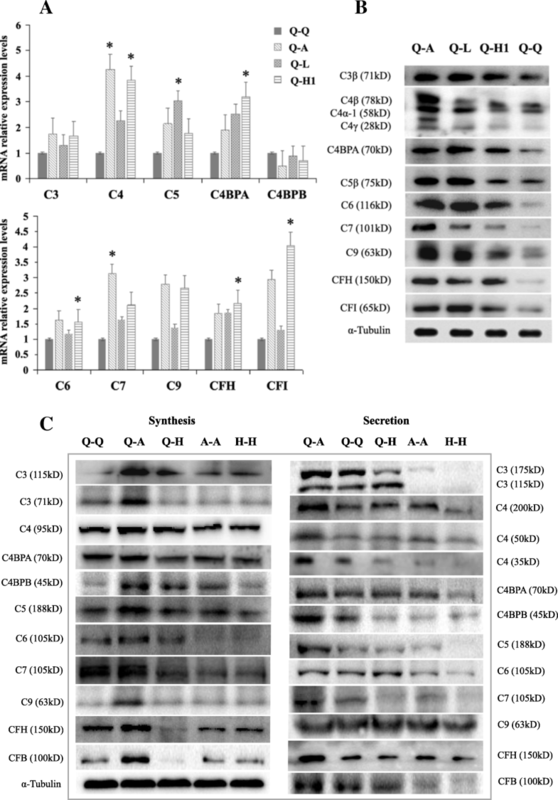 3c was omitted from the final published article. The publishers apologise for the error and the inconvenience caused. The complete Fig. 3 is given below.